Pacific Northwest Ballet is holding a “Nutcracker” writing contest. It’s not too late to enter. For details and last week’s winning entries, click here. 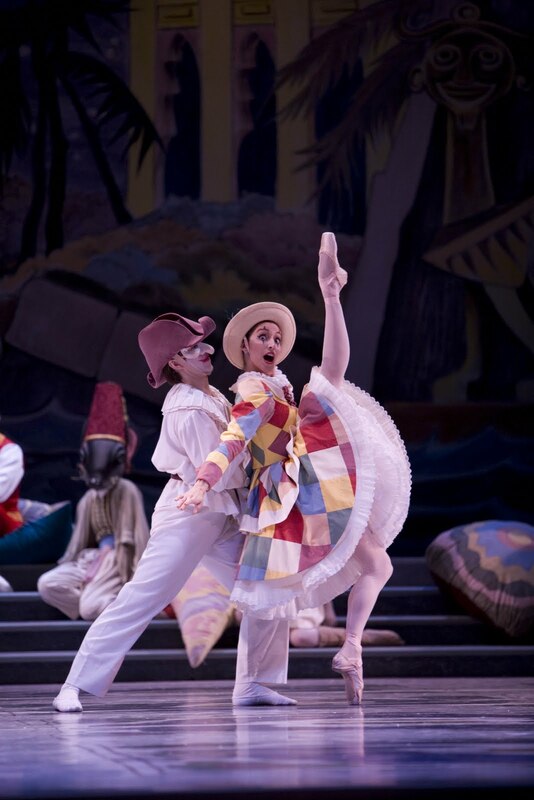 Photo credit: Pacific Northwest Ballet soloists Benjamin Griffiths and Maria Chapman in the Kent Stowell/Maurice Sendak Nutcracker. Photo © Angela Sterling. Rosie – The essay contest ended last week. The 12 winning entries are now posted online!